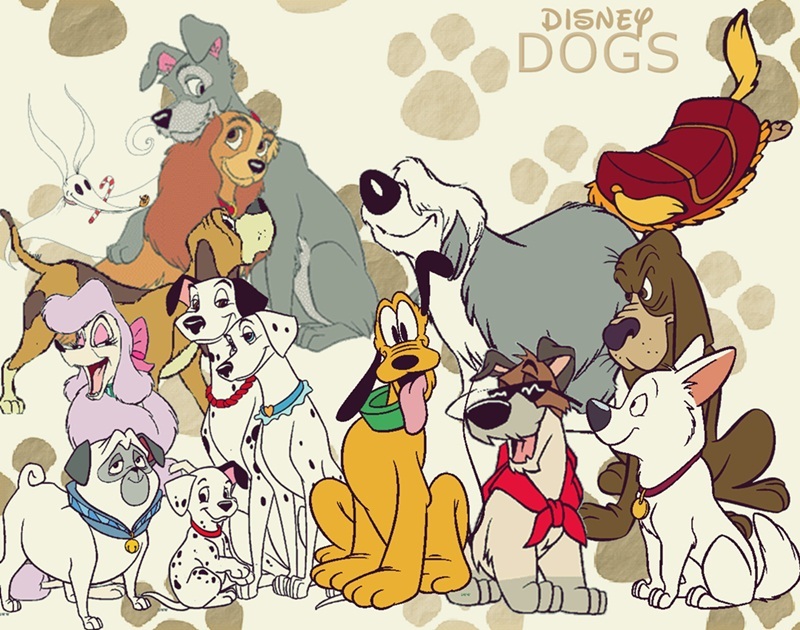 迪士尼 狗. . HD Wallpaper and background images in the 迪士尼 club tagged: disney movie film dogs puppies. i love the toadstool dog he's my fav dog for disney!